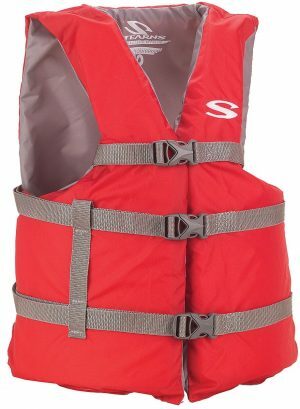 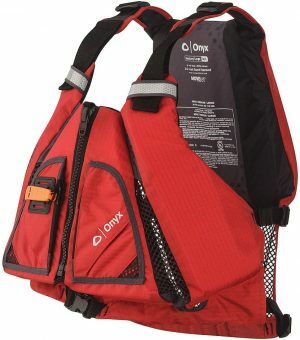 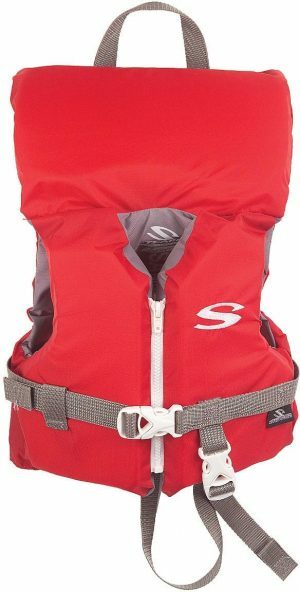 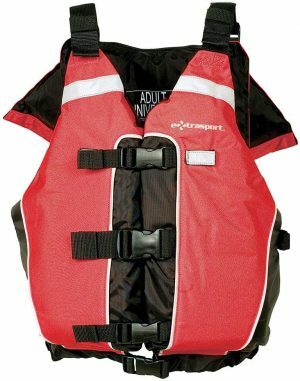 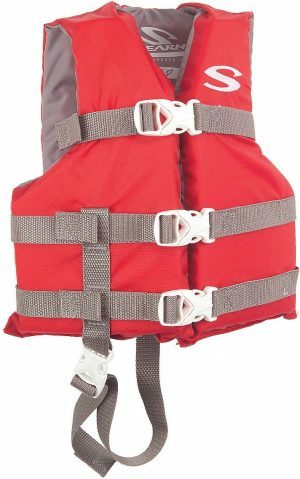 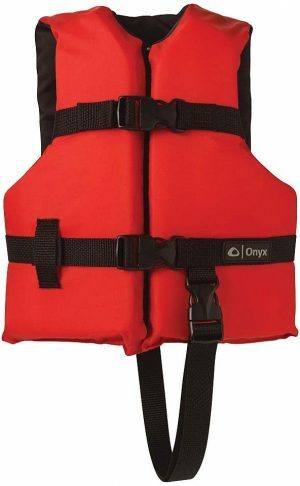 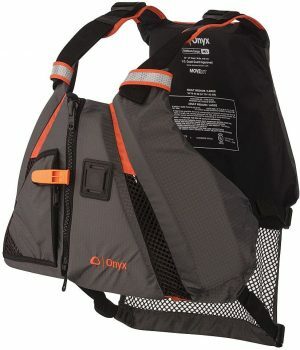 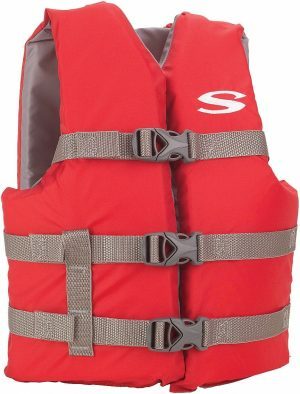 A vest that conforms to your body like a glove, yet its innovative vented channels help to keep you cool while paddling. 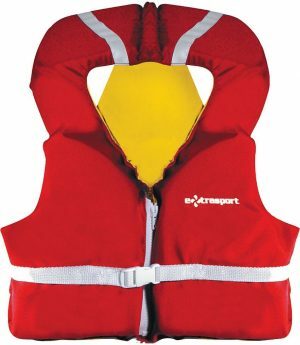 Soft, comfortable flotation foam – a bubble foam – on inner back for added comfort. 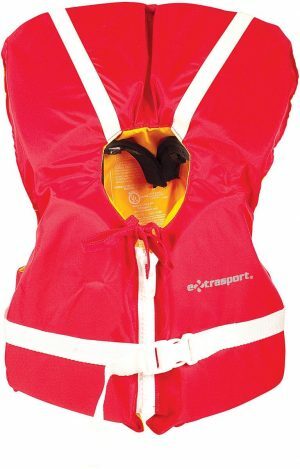 Solas grade reflective material for visibility. 400 denier nylon ripstop and nylon oxford.